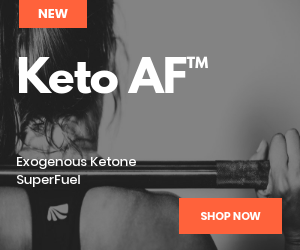 With the popularity of the Keto Diet, everyone wants discover the absolute fastest way to get into ketosis? Statistics show that approximately 87.3% of today’s weight-loss chats tend to mention something about Ketosis. This has made many myths and misconceptions to arise about the keto diet. The myths are surprising and despite the number of crazy information about the program, it still has attracted a lot of successful users. Below is a true and valid overview of what Ketosis and the Keto diet are. 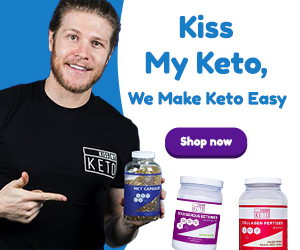 Let’s walk together and review the details so that those following Keto can get into nutritional ketosis fast. Nutritional ketosis is where you use nutrition (foods) to propel your body to use fats for fuel versus carbs. This state is reached when you change your diet via carbs restriction to get into ketosis. Glucose is the main source of energy for the body’s cells. This glucose is usually obtained from nutritional carbohydrates like sugar and starch. The body breaks down these foods into simple sugars like glucose which is in turn used in the liver and body muscles as glycogen. However, in conditions of insufficient glucose, the body implements alternative strategies to meet its energy needs. It begins to break down the body fats so as to provide glucose from triglycerides. The by-product of this metabolic process is called Ketones. Ketones are the acids that build up in the liver after fats have been broken down. They are eliminated in urine. This metabolic process is what is called Ketosis. When the metabolic acids are removed in small amounts, they indicate that the body is breaking down fat. However, large levels of Ketones may be toxic to the body. Is ketosis harmful for the body? The side effects of Ketosis are very limited. This is especially if you keenly follow the needs of the diet without neglecting any. When starting on the process, the body tries to adopt on the change of metabolic process and hence, the initial side effects may be manifested. This side effect is called the Keto flu. It lasts for few days only. The flu causes nausea, dizziness, poor energy performance, high hunger levels, sleeps issues and digestive discomfort. The diet works well for people who are overweight and want to cut off this excess weight. It’s also suitable for diabetic people. However, it is not appropriate or even recommended for athletes or those who want to add weight and muscles. Ketosis only works when it is done consistently over a certain time frame. The body may suffer low-energy side effects like constipation, dehydration or kidney stones when Ketosis is extended for a very long period of time. This in turn becomes harmful to the body. To minimize the above side effects, carry out the Keto diet consistently and regularly. This makes your body to burn the unwanted fats before the carbs are completely eliminated. To reduce the side effects, you are to take 3,000–4,000 mg of sodium, 300 mg of magnesium and 1,000 mg of potassium. Results and side effects will as well vary from person to person. 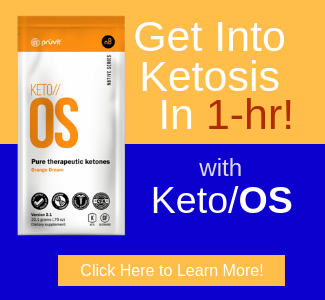 Why Ketosis is important when following the Keto Diet Plan? Proper Ketosis calls for a low-carbohydrate and high-fat diet. The keto diet relies on a low-carbohydrate routine. These carbs are restricted to less than 50 grams on a daily basis. The carbs are replaced with fats and moderate amounts of protein. The diet promotes weight loss by reducing hunger and increasing a person’s satiety. Since Ketosis aims at burning the unwanted fats, the body is forced to rely on the fats for energy production. 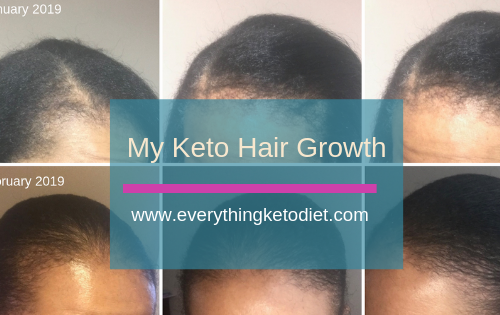 This makes Ketosis important when following the Keto diet plan. The Keto diet is the type of diet that is very low in carbohydrates, high in fats and moderate in proteins. In the diet, the amounts of fat induced by the dieter replaces the amounts of cut carbohydrates. The proteins account for nearby 20% of body’s energy needs, while carbs are restricted to 5%. 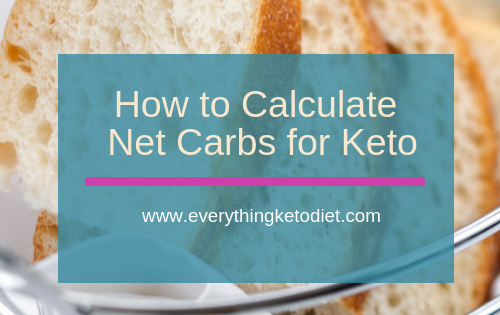 A normal ketogenic diet encompasses taking about 20-50 grams of net carbs on a daily basis. Basically, there are 2 types of Keto diets: The short-term and the Long-term diet plans. From the names, the main difference between these two intakes is the period of time they are taken. When undertaking the diet for an extended period of time, the long-term Ketosis ought to be maintained. This will enable the body to become Keto-adaptive. 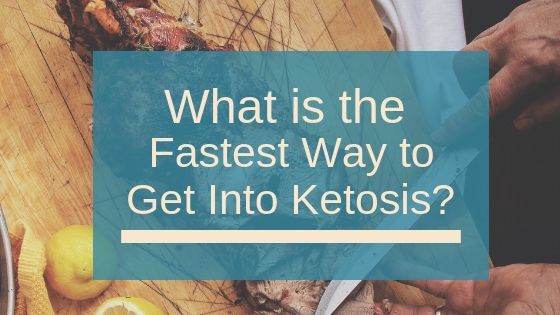 There are two ways to get into ketosis fast. The first way is through intermittent fasting, which can help get into the process relatively quickly. Intermittent fasting calls for you to stay for several hours without eating. As a matter of fact, mild Ketosis can be achieved between dinner and breakfast. Another way to get into ketosis fast is by being active or exercising. When you exercise, your body is depleted of its glycogen stores. Since your carbohydrate intake is minimized in this period, glycogen stores remain low. In response to this, the liver increases its production of Ketones. The physical activity increases Ketone levels especially when you are restricting your intake of carbohydrates. This effect may be made even more effective by doing the work outs in a fasted state. Also there are certain foods that can help you get there fast? Ketone levels are boosted by consuming plenty of healthy fat. Some off the healthy fats are butter, tallow, olive oil, lard and avocado oil. Nevertheless, high fat intake may not directly mean high Ketone levels. Too much fat is very unhealthy. It is advisable to include coconut oil in your diet. The oil has fats called medium-chain triglycerides (MCTs). The MCTs are quickly absorbed and taken directly to the liver where they are converted into Ketones. This is an unlikely characteristic for most body fats. A breakdown of the specific foods to be consumed will be discussed later. The majority of your food should be meat, fish, healthy oils, eggs, butter, nuts, avocados and plenty of low-carbohydrate vegetables. Significantly, low-carbohydrate veggies like greens, tomatoes, onions and peppers should ultimately be included in your diet. Condiments such as salt, pepper and various healthy herbs and spices can as well be used. 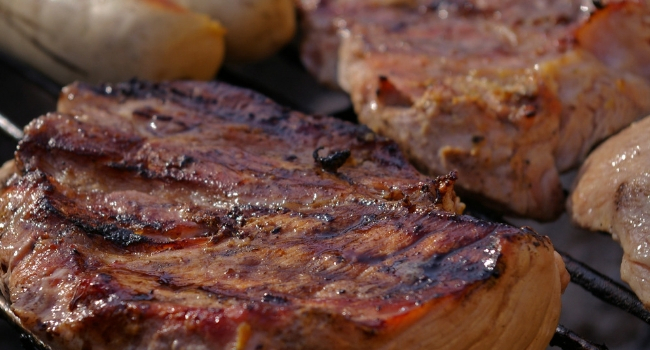 Red meat, turkey, steak, chicken, ham, sausage and bacon are very Keto friendly. Fatty fish like salmon, mackerel, trout and tuna will as well help you stay in Ketosis successfully. Pastured eggs and omega-3 whole eggs work perfectly for those who want to maintain high levels of Ketosis. Other Keto friendly foods are: Butter, cream, cheese -unprocessed cheese like cheddar and cream – nuts and seeds. Foods to help you get into Ketosis should have an appetite-suppressing effects. Two categories of such foods have been discussed in this section. Most noteworthy is that you are to minimize your carb consumption. The amount to be minimized differs from person(s) to person(s). For some people, carbs (total carbs without fiber) should be restricted to 20 grams on a daily basis for a period of 2 weeks. For others, this amount should be taken twice or even more. After this period, little amounts of carbs can be added back to the diet little by little. 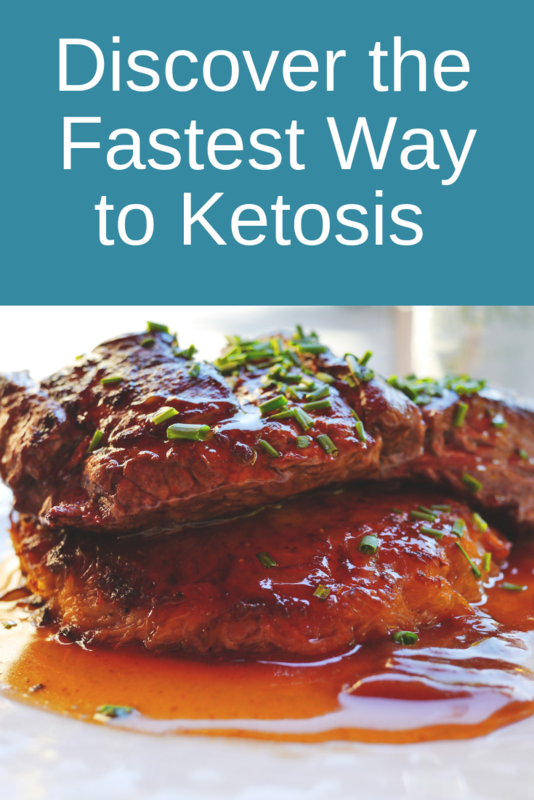 After discover what the absolute fastest way to get into ketosis, now you need to know how to stay in ketosis? Remember the GOLDEN RULE: Low carb, adequate protein and high amounts of fat. The exact amounts of carbohydrates, proteins and fats vary for different dieters. Do some testing to settle on the amounts that best suits you. Track your weight to know how long you are to stay in Ketosis. Visiting a medical professional will be beneficial to you as you will be helped to understand a healthy way of staying in Ketosis without mild side effects. You should be diligent about finding the amount of weight you want to lose. Other than limiting carbohydrate intake, much more is to be done if you are to stay in Ketosis. This includes regular physical exercises, proper diet, intermittent fasting and consulting a professional. These activities will equip you to safely stay in ketosis. For those who may not be able to undertake the longer-term Keto meal, a cyclical Keto diet could meet their every needs. These cyclical diets are flexible. 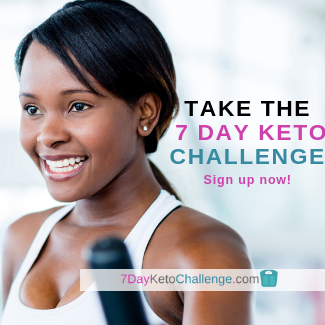 They involve eating Keto for a number of days followed by 2 days of eating foods that have rich levels of carbohydrates. When you have had periods of high carb intake, shorter-term ketosis can be used to put the body back into its fat-burning state. What types of foods knock you out of ketosis? Once you have lost the targeted level of fats, you are free to knock out of Ketosis. Do not make yourself skinny and spoil the “name” of Ketosis. When eating out of Ketosis, there are some specific nutriments that you are to include in your diet. Prepare meat or a fish-based dish and add some extra vegetables to it. Enjoy the meat with plenty of cheese, salsa, guacamole and sour cream if available. Egg-based meals are also a great option. This should be the omelet type of eggs with bacon. Bun-less burgers works great too. Several signs and symptoms can help you identify when you are in Ketosis. Weight loss should be the first obvious sign. You will continue to lose the excess body fat for as long as you consistently stick to the Keto diet. 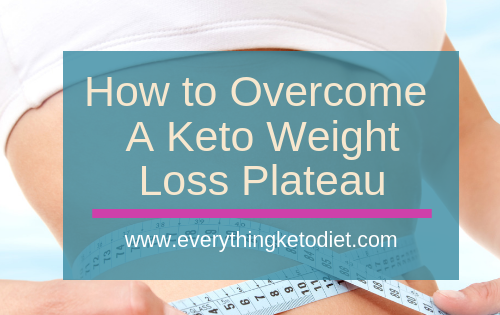 Have you tried to the keto diet plan? If so what is the absolute fastest way to get into ketosis for you? Drop a comment in the comments section to let us know. Want to learn more? Take a free course by clicking here.